Find places to stay in Indianapolis, IN and other fun things to do. View our list of attractions, activities, events, restaurants and visitor information. 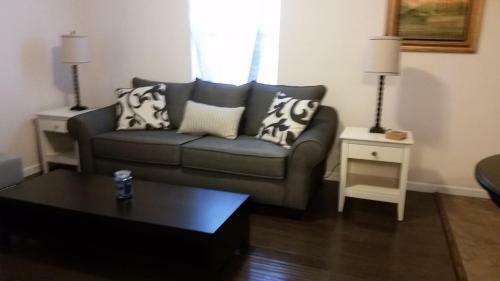 1551 Sturm Ave offers accommodation in Indianapolis 3.1 km from Lucas Oil Stadium and 9 km from Indianapolis Motor Speedway. This property offers access to a patio and free WiFi.The property includes a living room with a flat-screen TV. Non Smoking Rooms. Currently as low as $40.71/night! 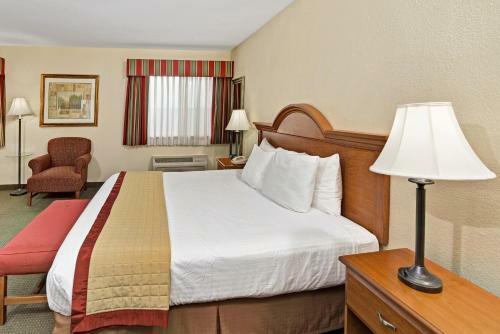 Affordable rooms feature flat-panel TVs and free local calls and guests can cool off in the outdoor pool at the non-smoking Americas Best Value Inn Anderson. Two floors with exterior corridors lead to 125 basic rooms at the non-smoking Americas Best Value Inn. Free Internet, Swimming Pool,Outdoor Pool, Pets Allowed, Non Smoking Rooms. Free Wi-Fi a continental breakfast and free local calls are highlights at the pet-friendly Americas Best Value Inn in northeast Indianapolis. Free Breakfast, Pets Allowed, Non Smoking Rooms. Currently as low as $45.90/night! 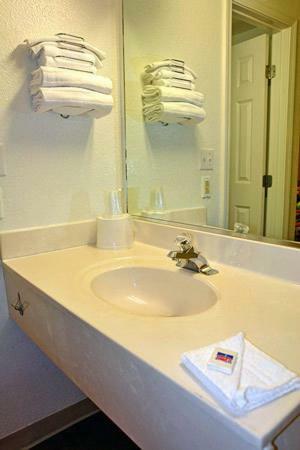 Our guests appreciate the free parking breakfast and central location at the pet-friendly Americas Best Value Inn. This two-story hotel has 73 rooms. 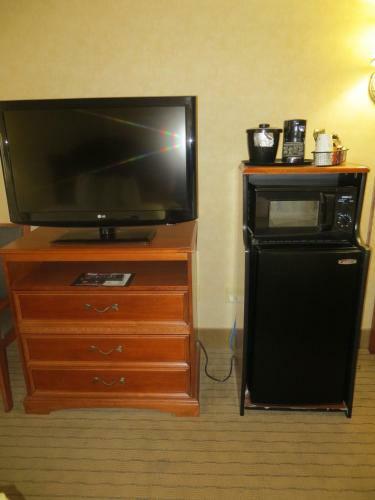 All of the cozy accommodations feature microwaves mini-fridges and satellite TVs offering over 200 channels. 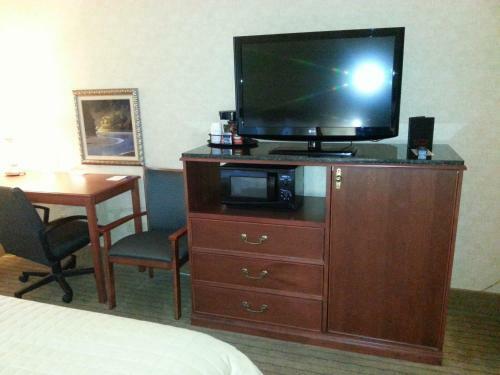 Free Internet, Free Breakfast, Pets Allowed, Non Smoking Rooms. 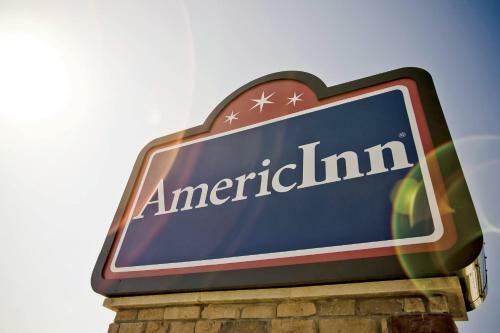 Our guests find an indoor pool a hot tub an on-the-house breakfast buffet and high-speed internet access at AmericInn Indianapolis Northeast conveniently located less than one mile from I-69. Free Internet, Indoor Pool, Pets Allowed. Currently as low as $46.43/night! An indoor pool and free breakfast and Wi-Fi are among the many perks at the Baymont Inn & Suites Anderson. The 59 smoking and non-smoking rooms at the three-story Baymont offer Wi-Fi cable TVs refrigerators and complimentary local calls. Free Internet, Indoor Pool, Free Breakfast, Pets Allowed, Non Smoking Rooms. Our guests are treated to complimentary breakfast free Wi-Fi an outdoor pool and spacious digs at Baymont Inn & Suites Fishers / Indianapolis Area. Free Internet, Swimming Pool,Outdoor Pool, Pets Allowed, Non Smoking Rooms. The anytime indoor pool and gym free Wi-Fi and breakfast and super setting are among the plus-size perks provided by the non-smoking Baymont Inn and Suites Indianapolis. Free Internet, Swimming Pool, Indoor Pool, Free Breakfast, Pets Allowed, Non Smoking Rooms. Currently as low as $59.20/night! 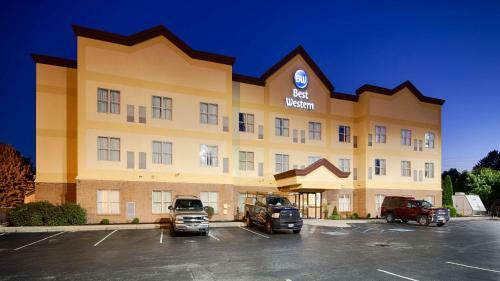 Our guests praise the free breakfast free Wi-Fi and indoor pool at the Baymont by Wyndham Indianapolis East. This four-story hotel has 123 non-smoking and spacious rooms featuring free Wi-Fi and contemporary furnishings. Free Internet, Swimming Pool, Indoor Pool, Non Smoking Rooms. Free Wi-Fi and complimentary breakfast are part of the package at the non-smoking Baymont Inn & Suites Indianapolis Northeast 14 miles from downtown sites. 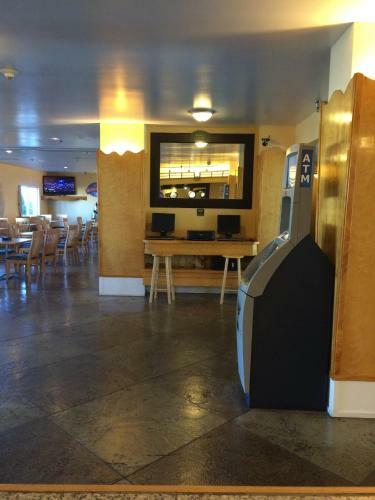 Free Internet, Swimming Pool, Indoor Pool, Free Breakfast, Pets Allowed, Non Smoking Rooms. Breakfast and Wi-Fi are free and rooms have microwaves and mini-fridges at the non-smoking Baymont Inn and Suites Indianapolis Northwest. Cathedral ceilings and a welcoming brick fireplace greet guests in the lobby of the non-smoking Baymont Inn. Free Internet, Pets Allowed, Non Smoking Rooms. A convenient location on-site fitness and business centers bring our guests to the Baymont Inn And Suites Indianapolis South. The Baymont Inn And Suites has 99 rooms in a low-rise building. Free Internet,Outdoor Pool, Free Breakfast, Pets Allowed, Non Smoking Rooms. Freeway convenience and comfy accommodations are among the perks our guests find at the Baymont Inn And Suites Indianapolis West. Free Internet,Outdoor Pool, Free Breakfast, Pets Allowed, Non Smoking Rooms. A heated indoor pool free parking and near-casino location are welcome amenities for our guests at the Baymont Inn & Suites Lawrenceburg. Free Internet, Swimming Pool, Indoor Pool, Pets Allowed, Non Smoking Rooms. Currently as low as $55.20/night! An indoor pool free Wi-Fi and breakfast and easy Highway 37 access are standout features at the non-smoking Baymont Inn & Suites Noblesville. Swimming Pool, Indoor Pool, Free Breakfast, Pets Allowed, Non Smoking Rooms. Breakfast and Wi-Fi are free at the non-smoking Baymont Plainfield where there's also a heated indoor pool. The three-story 81-room hotel is all non-smoking so you can breathe easy. Free Internet, Swimming Pool, Indoor Pool, Free Breakfast, Pets Allowed, Non Smoking Rooms. 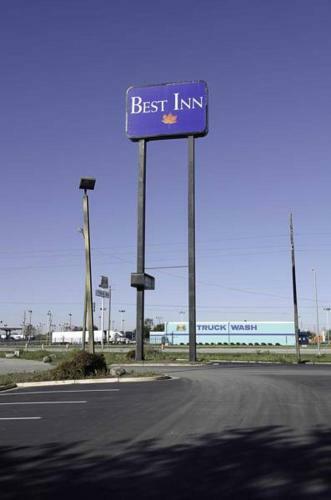 Just south of the city Best Inn Indianapolis offers a super-convenient location and a wallet-friendly price. This two-floor hotel provides free high-speed internet access in all 56 rooms along with cable TVs coffeemakers refrigerators and microwaves. Free Internet, Non Smoking Rooms. Currently as low as $88.99/night! 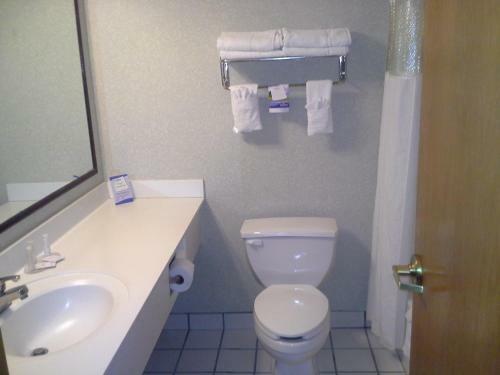 Room layouts and a convenient location near Indianapolis International Airport draw our guests to Best Western Airport Suites. Free Internet, Pets Allowed, Non Smoking Rooms. Currently as low as $74.79/night! Free Wi-Fi an indoor pool complimentary full breakfast and in-room microwaves and mini-fridges help the Best Western Edinburgh/Columbus win a high ranking from our guests. Free Internet, Swimming Pool, Indoor Pool, Pets Allowed, Non Smoking Rooms.